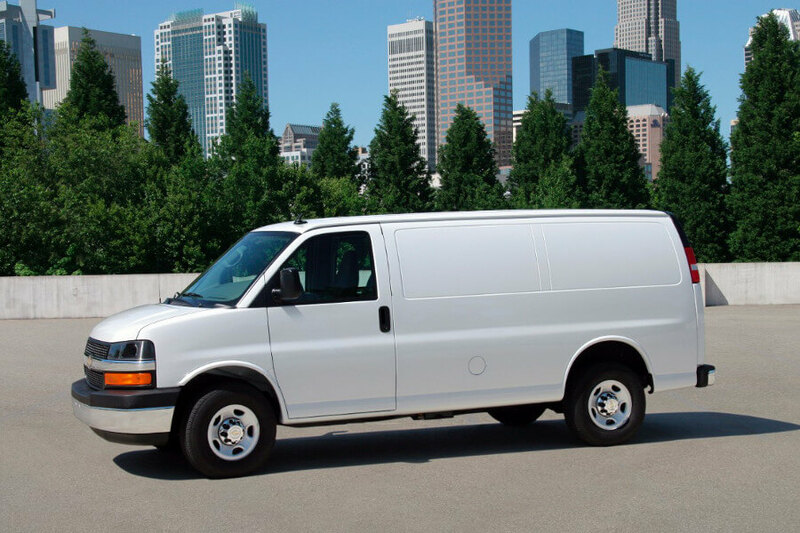 While the newest Chevy Express Cargo might be the most advanced and exceptionally capable, a gently used version of this famous cargo vehicle might be the perfect commercial vehicle solution for your business. If you’re hoping to expand capacity with a reliable used cargo van then don’t miss out on our inventory of used Chevy Express Cargo models here at Mike Anderson Chevrolet of Merrillville. A 4.8L V8 good for 280 hp has been standard in 2500 models. A 6.0L V8 that makes 323 hp has been standard in the 3500. Optional in the 3500 is a 6.6L turbodiesel V8 that makes 260 hp and 525 lb-ft of torque. Finally, a 6.0L V8 that runs on compressed natural gas for 282 hp has been available as well. It’s worth noting that the Chevy Express is one of few commercial cargo vans offered with either rear-wheel drive or all-wheel drive—so if you want a year-round delivery vehicle, a used all-wheel drive Express might be a good bet. The Express has even been known to tow up to 10,000 pounds when properly equipped—so if you need a van that can both fit plenty of payload capacity, and pull a trailer behind the rear axle, then the Express might be your best bet. Find your next commercial cargo vehicle here at Mike Anderson Chevrolet in Merrillville. 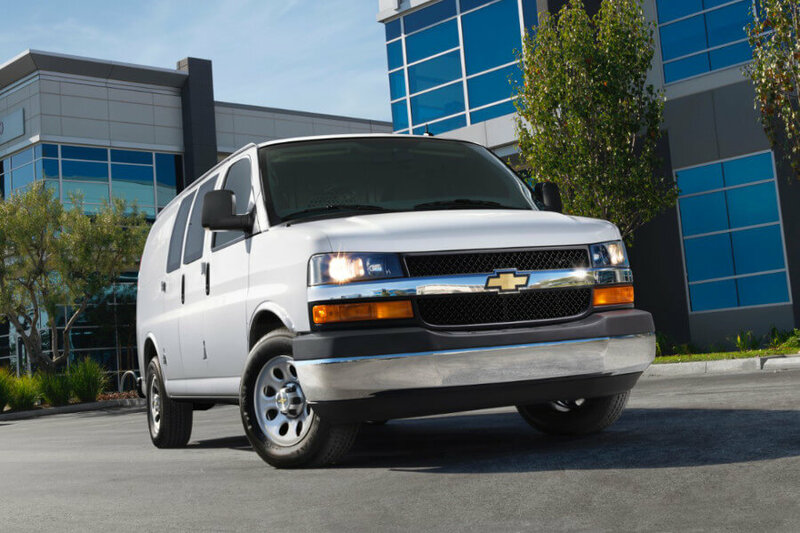 We’re happy to show you the latest Chevy Express Cargo van, and any other models we have in our inventory. Visit our showroom here at 1550 E. 61st Ave. in Merrillville, IN to find out more about the current Express or any other Chevy vehicle. We hope to see you soon!